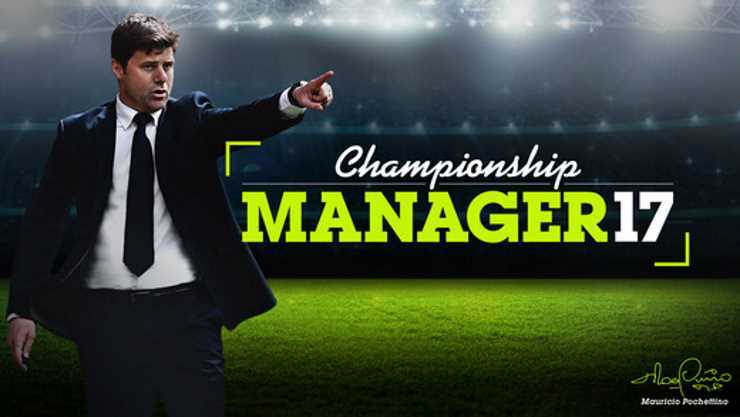 Aside from a half-entertaining way to waste time while sitting in the dentist waiting room and being a much cheaper, more accessible simulation of managing a football team, Championship Manager really does not have an awful lot to sing about. An overreliance on microtransactions, dull match days, incomplete squads and a real drain on battery life made for an instantly forgettable experience. There are a lot of different aspects of your chosen club that you’re able to fiddle with, and crucially they’re done in a much simpler way than the beloved Football Manager series. This may sound off-putting to hardy veterans of FM, but it works on mobile as it means you’re not trawling through menu after menu just to get a player on the substitute bench. You can hire different coaches for various areas of the team, improve club facilities, hire different personnel to make the club run better and a whole host of details that all help to improve your club. The problem arises with how you buy all these improvements. There are two currencies, coins and cash, cash being the currency you can buy via microtransactions. The first leaves of most of the improvements are rather cheap, but the price soon sky-rockets and they become obscenely expensive. During the tutorial you’re forced to buy certain things using your starting money, which leaves you with little left to buy what you actually want. You can earn coins in-game by winning matches and completing tasks, but it’s such a small amount that it takes ages to save up for just one upgrade, and there’s so bloody many of them. You also can’t start at any club you wish either, as the world’s biggest clubs are locked behind a paywall. Good job I’m a Bolton fan, innit? I understand that CM17 is free so the microtransactions are the way to make a revenue, but there’s a limit where that ruins the enjoyment of a game. It doesn’t help Championship Manager that the squads aren’t fully completed; in fact, they’re a complete mismatch that’s rather hard to decipher. It’s not like PES 2016 when the teams were still playing with the squads of the season prior without any transfers at all, no, some transfers had been done on this but not all of them. For instance, my main boy Mark Beevers was in the Bolton side, but yet Francesco Pisano, who left before Beevers even arrived, is still in the side. Not to mention a few other players missing altogether. It really shatters the illusion when the squads aren’t complete. However, at least Bolton were in the game – the amount of teams and leagues included is actually a pleasant surprise. On to Match Day, which should be the pinnacle of any management game, but which in Championship Manager 17 is really quite dull. A plain-looking interface which is strange to navigate engulfs the green pitch on which the little coloured dots play. The matches really are a pain to get through and 3x speed isn’t nearly quick enough. It’s just not exciting watching dots slowly kick a ball about, especially when the screen is just so void of life. Maybe I expect too much, but some sound effects of fans chanting, celebrating or even just a light catchy tune that plays in the background would have been better than complete silence. It’s especially egregious when it just doesn’t feel like any tactical change you implement (the options are quite limited) or substitution you make has an effect on the game. I may as well not even watch the match and just look back in five minutes to see the result. The absolute biggest sin that Championship Manager commits, however, is that it’s a real drain on battery life, even when the game is not being played. It was depleting a full battery by lunchtime, and when I realised that it must be because of CM17 it was swiftly deleted. Normal performance soon returned. So while Championship Manager 17 might be a good way to just pass time while sitting on the bus, it’s near on impossible to get any more invested because the frustrations of having to pay so much to add things to the club and the lack of Match Day excitement just make it a pointless endeavour. 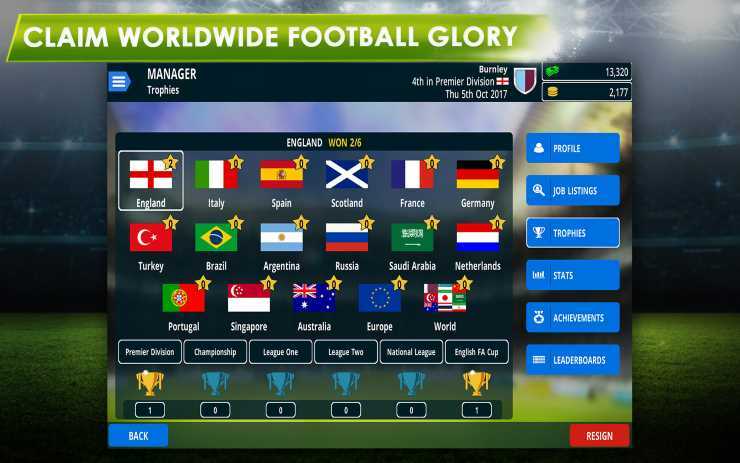 With incomplete squads, dull Match Days and an overreliance on microtransactions, Championship Manager 17 is not much more than a half-entertaining way to waste time that will also waste your battery.